The Big Issue bumper edition is 64 pages and includes insights from South African media owners, authors, performers and creatives. 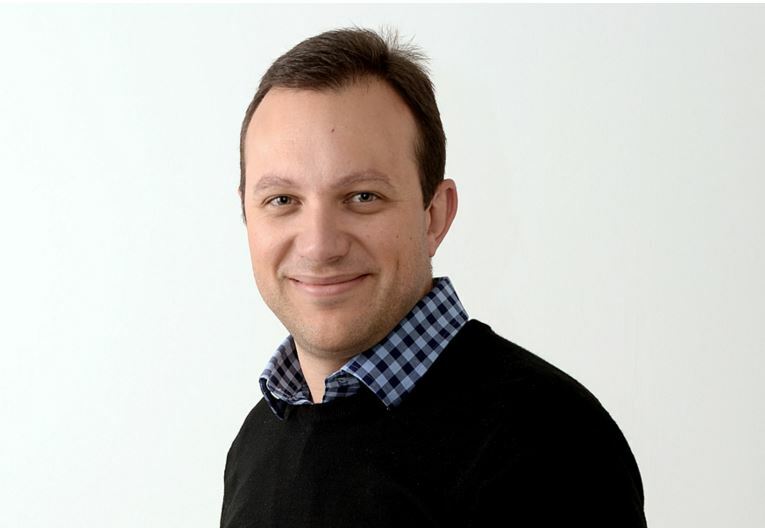 Readers can enter to win Zapiro's latest book, Let the Sunshine In, and Jenny Morris's Yumcious. The magazine also reveals Africa's youngest writer, Stacey Fru. 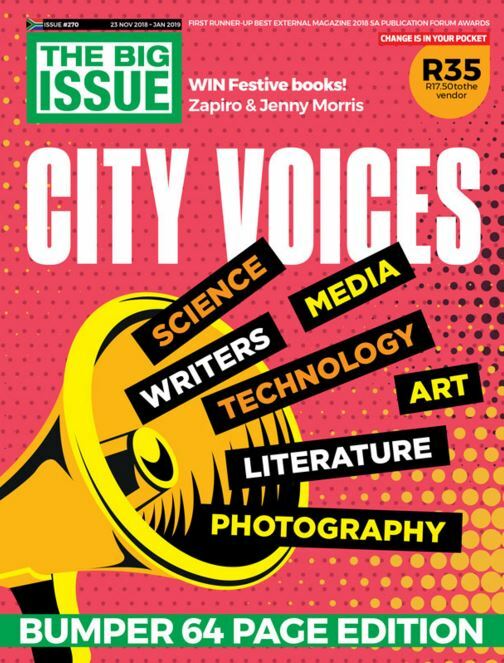 The 64-page bumper edition includes 25 city voices – South African media owners, authors, performers and creatives – who offer their insights and opinions. Readers can enter to win one of four copies of Zapiro’s new book, Let the Sunshine In, as well as one of two copies of Jenny Morris’s Yumcious – a cookbook just in time for the holidays. 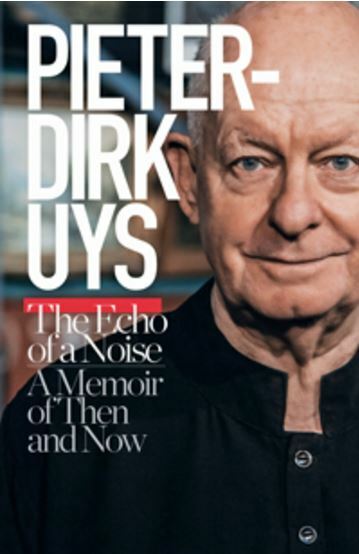 Highlights of Issue #270 include words from performer Pieter Dirk Uys, who shares aspects of his life without the make-up and glitter. 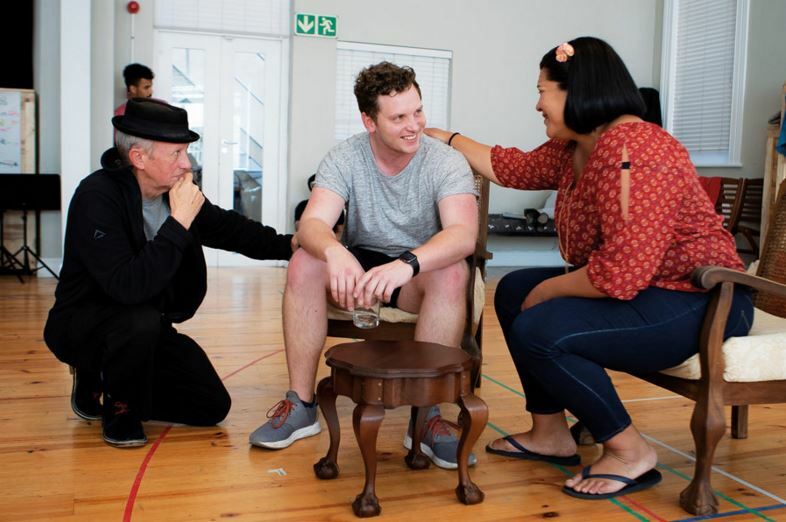 Readers can also find out about David Kramer's new musical, Langarm. 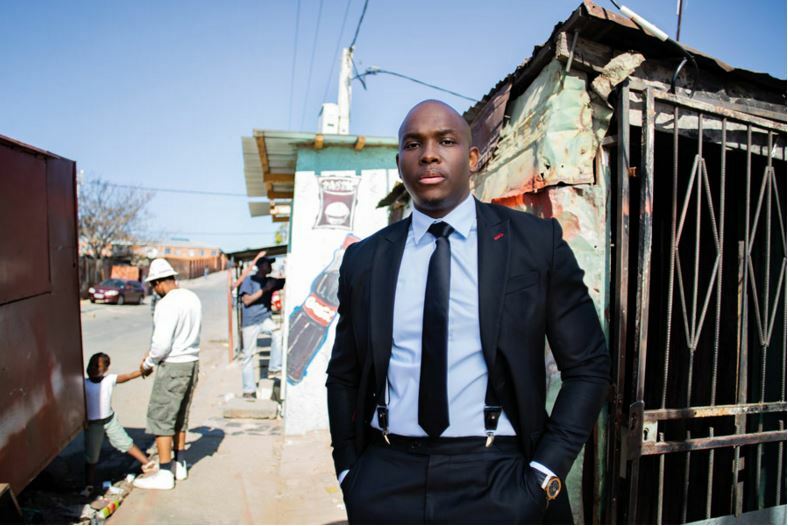 The latest edition features an opinion piece by Dragon’s Den entrepreneur Vusi Thembekwayo, who 'tells it like it is'. 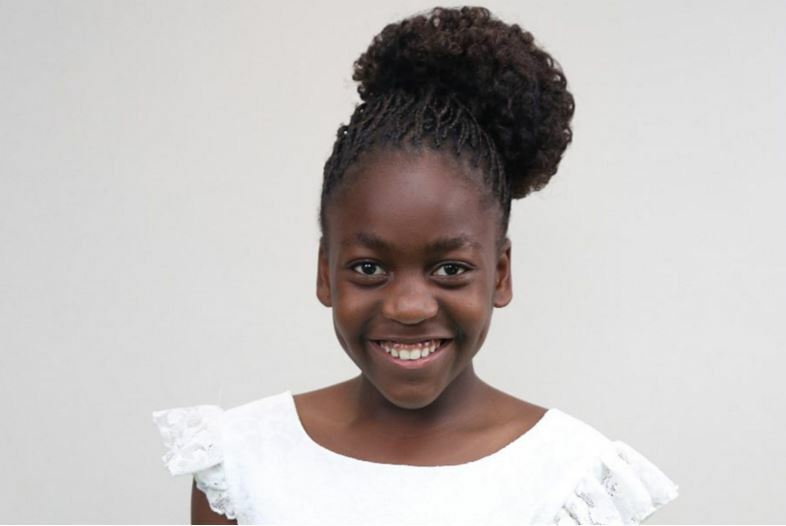 Individuals will have the opportunity to read all about Stacey Fru, the youngest girl in Africa to write a book (at nine-years-old). 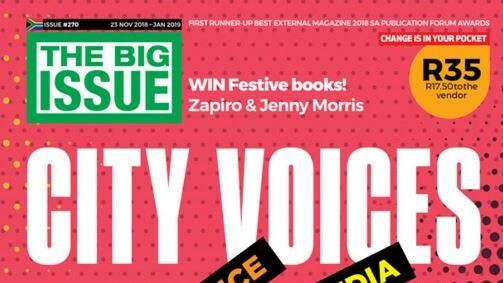 The Big Issue encourages readers not to miss out on articles from media moguls Sumien Brink and Adriaan Basson, and the vendor stories. Issue #270 is on sale from vendors in Cape Town from Friday, 23 November to January 2019. Anyone outside Cape Town can buy the magazine here.